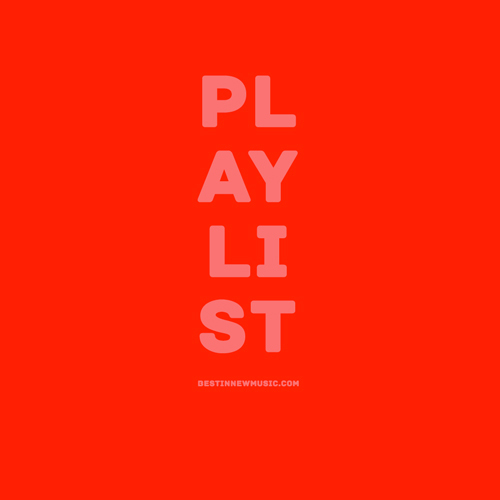 The third instalment of Best In New Music's weekly playlist includes songs by Drake, Disclosure, Chet Faker and Banks, Lewis Del Mar, Morly and more. As always let me know your thoughts (good or bad) in the comments below or on social media. Enjoy.